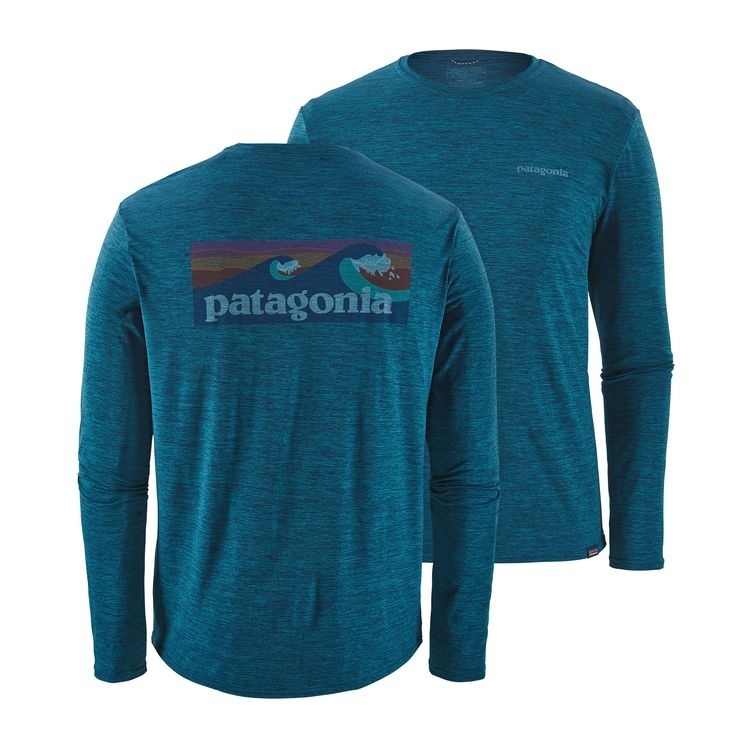 Our most versatile performance knit for use on trails or on the water stretches and moves with you for a wide range of comfort and provides Polygiene® permanent odor control. Made from 50% recycled content. Soft, quick-drying and stretchy, our Capilene® Cool Daily is our most versatile performance knit for whatever you have planned. Whether you’re running, climbing or just hanging with friends it dries fast, wicks moisture and stretches, all while providing built-in 50+ UPF sun protection and Polygiene® permanent odor control (work out and go out, all in the same clothes). 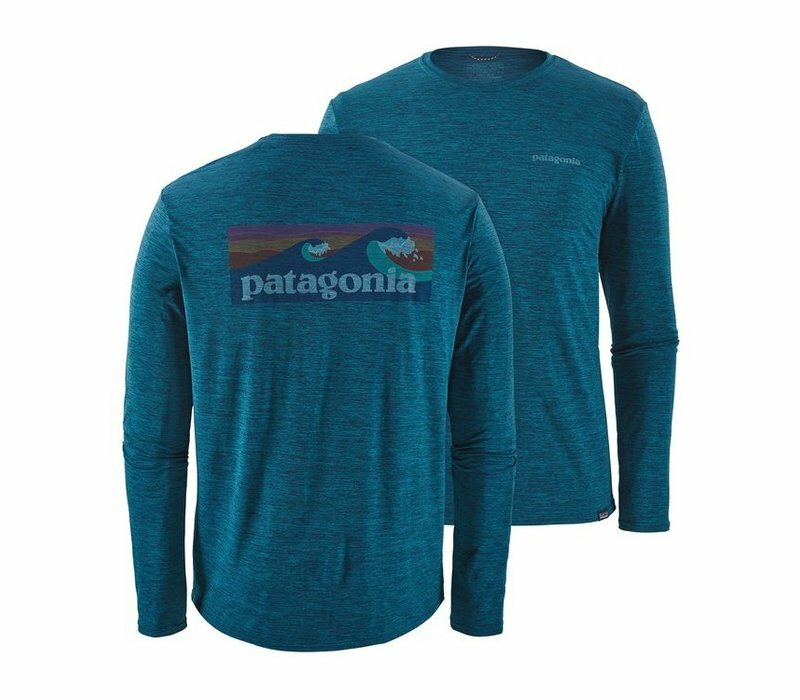 Made of 50% recycled polyester jersey Capilene® Cool Daily feels light, soft and forgiving on the skin and features a clean design with a put-together look. Details include set-in sleeves for chafe-free comfort and total shoulder mobility, miDori™ bioSoft (a plant seed-based multi-purpose fabric softener) to increase wicking speeds and ensure long-term softness, minimal stitching and seaming for maximum skin comfort and 50+ UPF sun protection. Capilene® Cool Daily is also Fair Trade Certified™ sewn, which means the people who made it earned a premium for their labor.